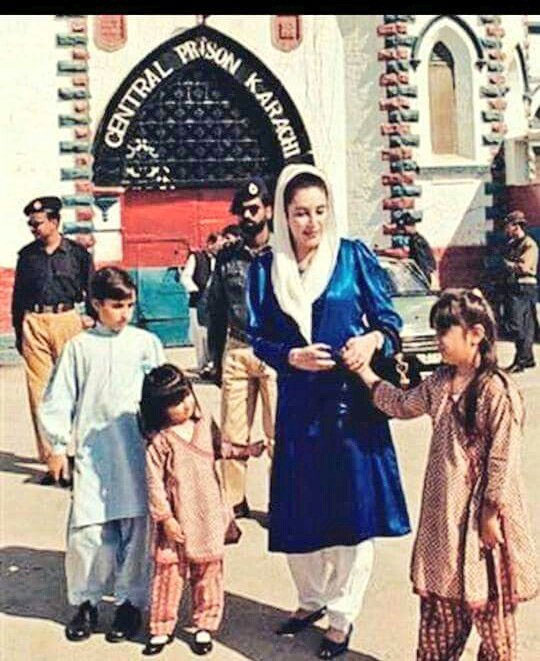 Karachi (December 27, 2017): The nation is observing 10th death anniversary of Benazir Bhutto, the first ever woman prime minister of any Muslim country today. 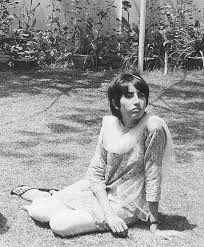 She laid down her life for the supremacy of democracy. 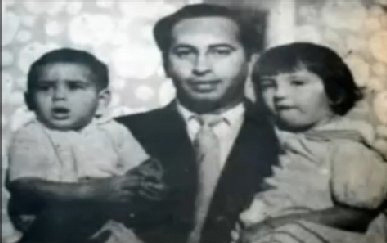 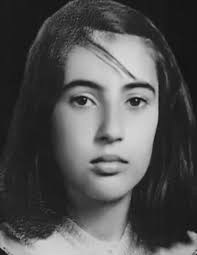 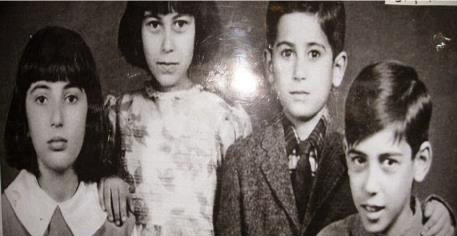 Benazir Bhutto was born in Karachi on June 1953 to a politically important, aristocratic family; her father, the PPP’s founder and leader Zulfikar Ali Bhutto, was elected Prime Minister. 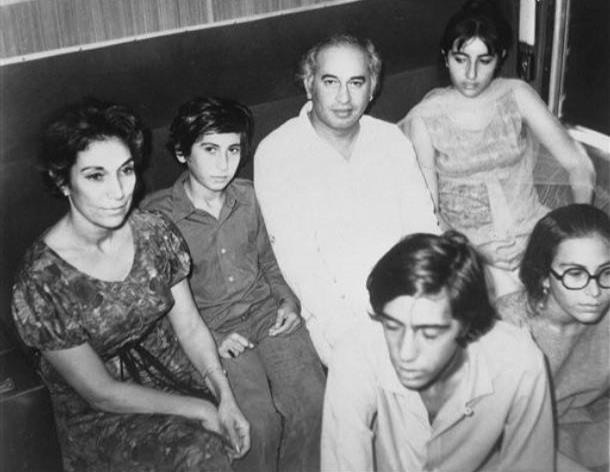 Zulfikar Ali Bhutto was ousted in a 1977 military coup and executed. 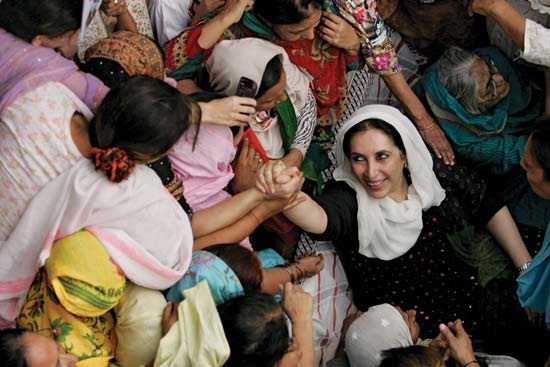 Benazir Bhutto and her mother Nusrat took control of the PPP and led the movement for the Restoration of Democracy. 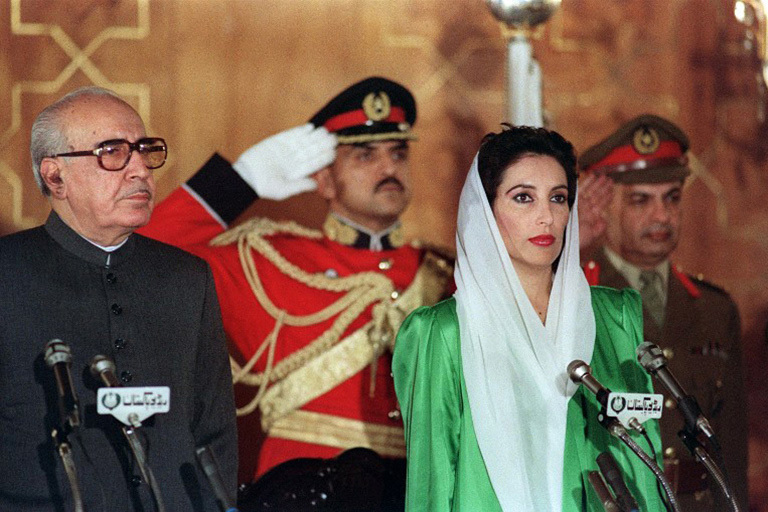 Benazir was repeatedly imprisoned by military government and then exiled to Britain in 1984. 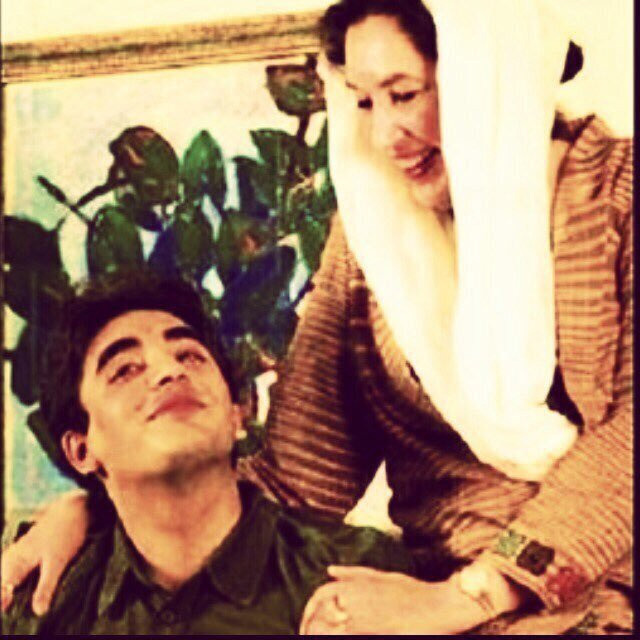 She returned homeland in 1986 and won elections in 1988. 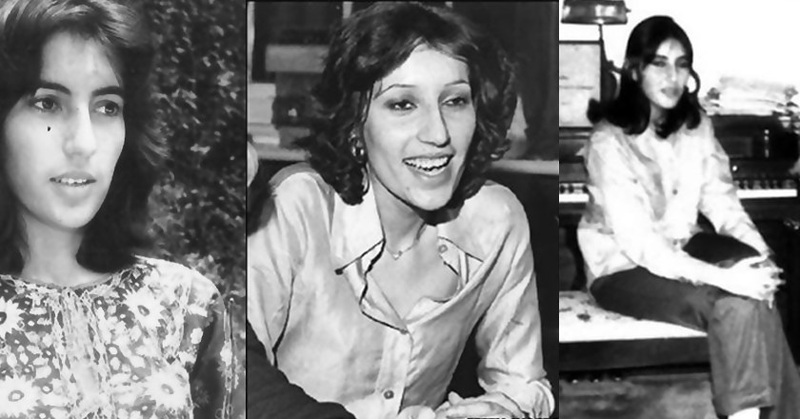 She became the first female prime minister of Pakistan in 1988. 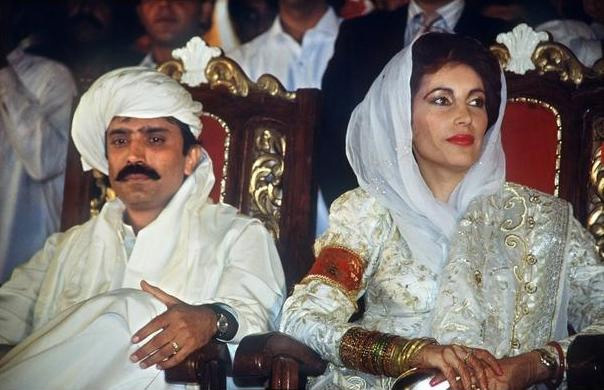 She married Asif Ali Zardari in Karachi on December 18, 1987. 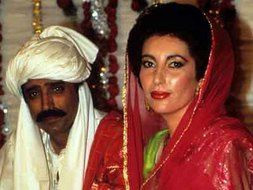 The couple had three children; son Bilawal and two daughters, Bakhtawar and Aseefa. 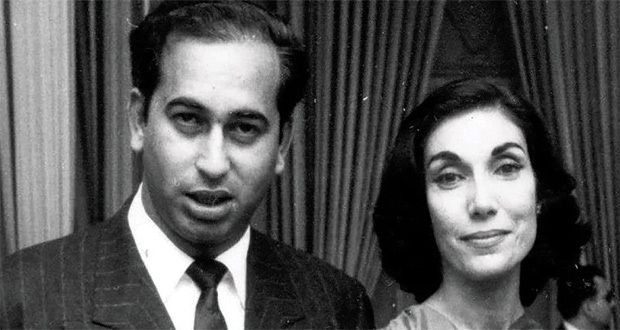 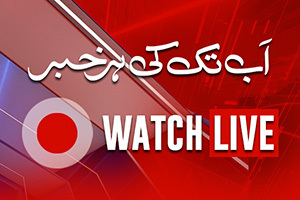 Bhutto was defeated in the 1990 election. 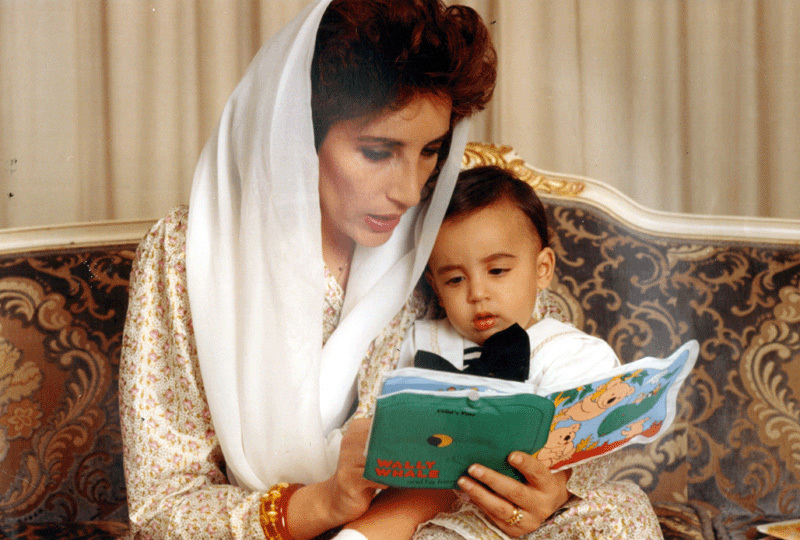 She continued to be a prominent focus of opposition discontent, and won a further election in 1993, but was ousted in 1996. 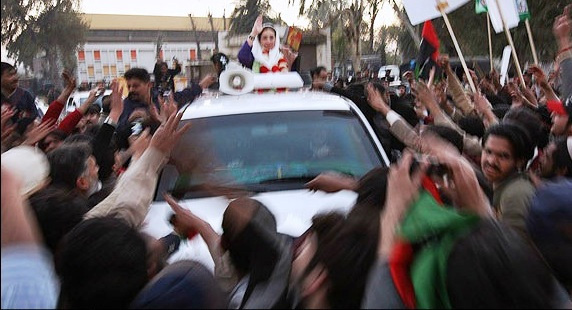 While in self-imposed exile in Britain and Dubai, she was convicted in 1999 of corruption and sentenced to three years in prison. 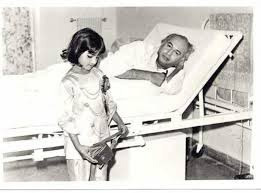 Bhutto returned to Pakistan on October 18, 2007, after then President Musharraf granted her amnesty on all corruption charges, opening the way for her return.Tragically, Bhutto’s homecoming rally after eight years in exile was hit by a suicide attack, which killed 136 people. 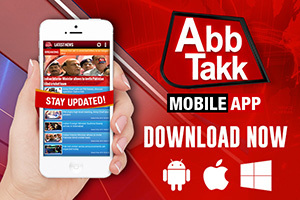 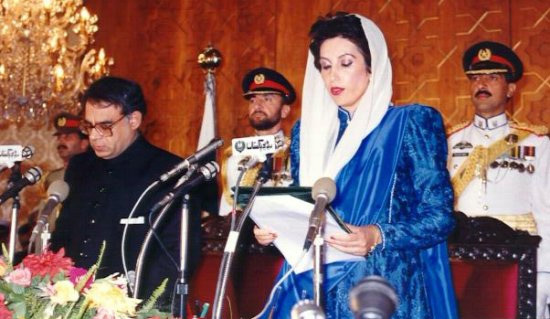 Bhutto said it was Pakistan’s “blackest day” when Musharraf imposed a state of emergency on November 3, 2007, and threatened to bring her supporters on to the streets in mass demonstrations. 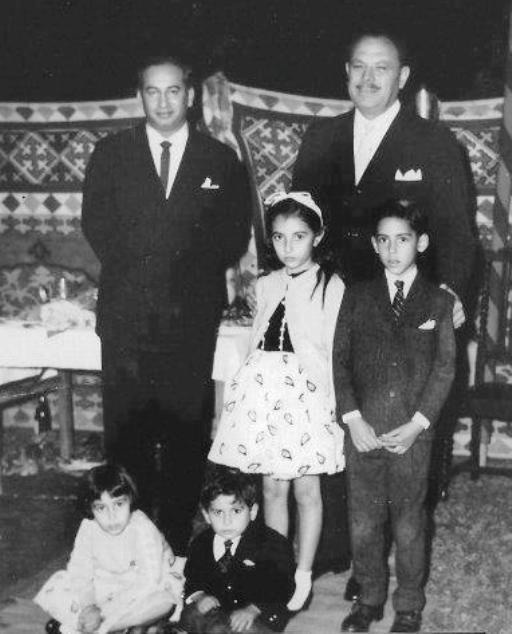 Bhutto was placed under house arrest soon after, on November 9, and she called for Musharraf’s resignation four days later. 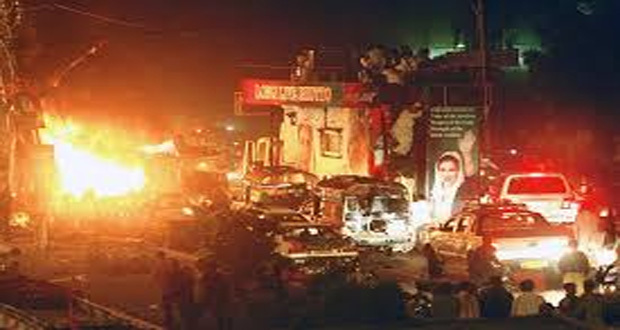 Benazir was killed when an assassin fired shots and then blew himself up after an election campaign rally in Rawalpindi on December 27, 2007. 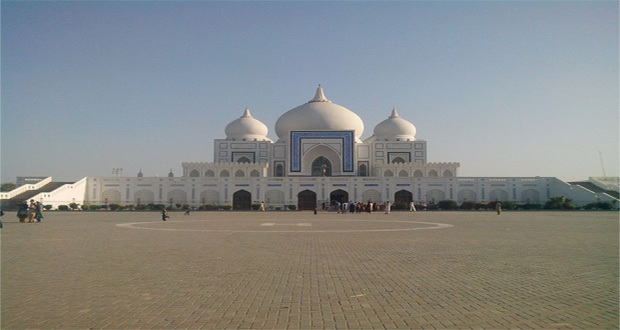 Hundreds of thousands of mourners paid last respects to former Pakistani Prime Minister Benazir Bhutto on December 28, 2007, as she was buried at her family’s mausoleum in Garhi Khuda Bakhsh. 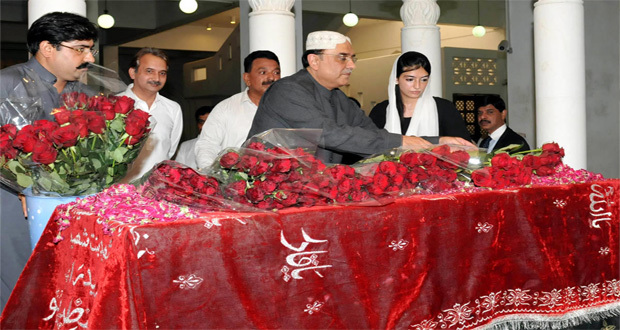 She was buried alongside her father Zulfikar Ali Bhutto.